Loving what she does and keeping up with the latest trends! 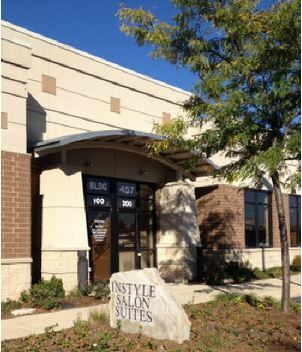 Salon G is a modern, classy salon suite owned by Gina Losacco. Gina offers many hair services including beautiful cuts, color, styling and Keratin treatments. Gina also specializes in special occasion hair & airbrush make up. She is willing and fully equipped to come to your location to fulfill your hair and makeup needs.